for $495,500 with 5 bedrooms and 4 full baths. 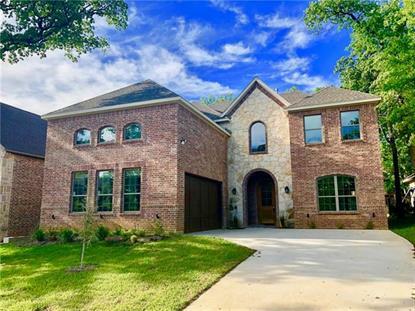 This 3,671 square foot home was built in 2018 on a lot size of 0.120 Acres. 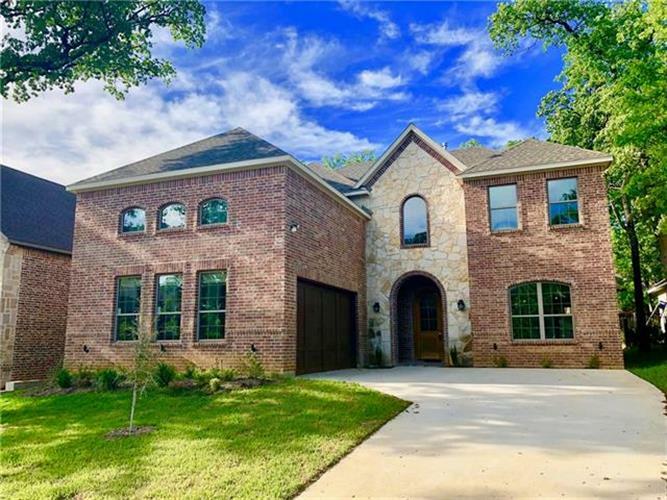 Come see this GORGEOUS home in GUYER HIGH ZONING offers unparalleled craftsmanship and exceptional amenities! This 5 BR, 4 bath open floor plan is truly extraordinary inside & out. Features include a kitchen open to a large living area that boasts two story ceilings & corner gas fireplace. A gourmet kitchen that has premium granite countertops, an abundance of storage space with custom cabinets, a walk-in pantry & butler's pantry. An oversized downstairs master bedroom with an ensuite master bath, jetted tub and separate shower, dual sinks and HUGE walk-in closet. A downstairs bonus room could be used as a 5th room or a study! The gameroom with its built-in cabinets and MASSIVE media room completes upstairs area.